Twelve Indigenous people from across Canada will receive Indspire Awards this year, which honour the education and achievement of First Nations, Métis and Inuit. James Lavallée, 20, got the call about winning an Indspire Award after finishing kayak practice. 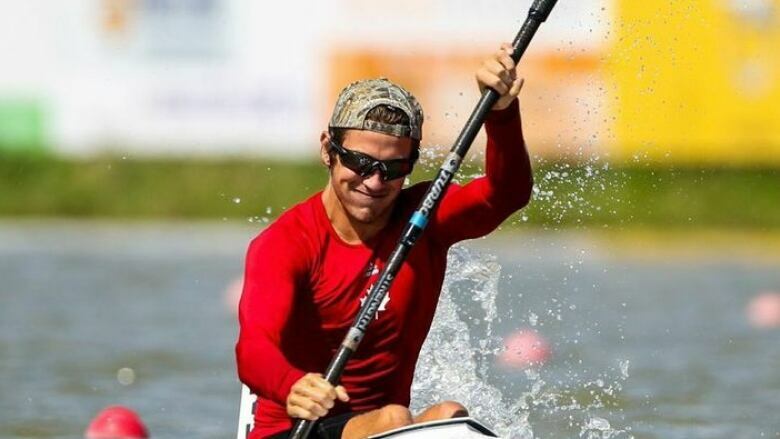 The Métis man from Manitoba who has competed internationally in canoeing and kayaking had heard of the Indspire Awards but didn't think his work was inspiring enough to earn one. Though he isn't on the Canadian national team currently, he still represents Canada internationally — he most recently raced at the World University Championships in Hungary. "It's pretty humbling, knowing that the committee and the organization thinks my story is just as inspiring and impactful for the community," Lavallée said. They tried many sports, including basketball, baseball and Ukrainian dance (and he's not even Ukrainian). Lavallée liked water, but didn't like swimming. The only option remaining, he found, was the kayak. "A lot of cultural aspects and Indigenous aspects have been stripped away from the sport. I'd like to bring a lot of that back — and not necessarily have a competitive club, but to get people to start paddling again and to get people using the river in a traditional way," he said. "Paddling has been such a life-changer for me with school and everything. I want to be able to remove some of those barriers for other people so everyone has access to the sport." Cook was on the board 25 years ago for the Indspire Awards, then called the Aboriginal Achievement Awards. Now it's full circle for the physician, who practises in her home community of Misipawistik Cree Nation in Manitoba. Cook's work focuses on combining Western medicine with traditional Indigenous healing practices. After finishing medical school, she took a seven-day workshop on traditional healing practices and when she went to practise in Cross Lake, she looked to traditional healers for knowledge. "When I met the old man that I started learning from, he told me, 'We've been waiting for you,'" she said. Cook continues to use both types of healing in her practice — with the traditional side new to many of her patients who may have had culture taken away through intergenerational trauma, she said. "They try to take the Indian out of the child, but when you go back to ceremony, you're putting the Indian back in the being," she said. Ronald Derrickson's success in the ranching business was a factor in earning him his Indspire nod, but it wasn't the only one. 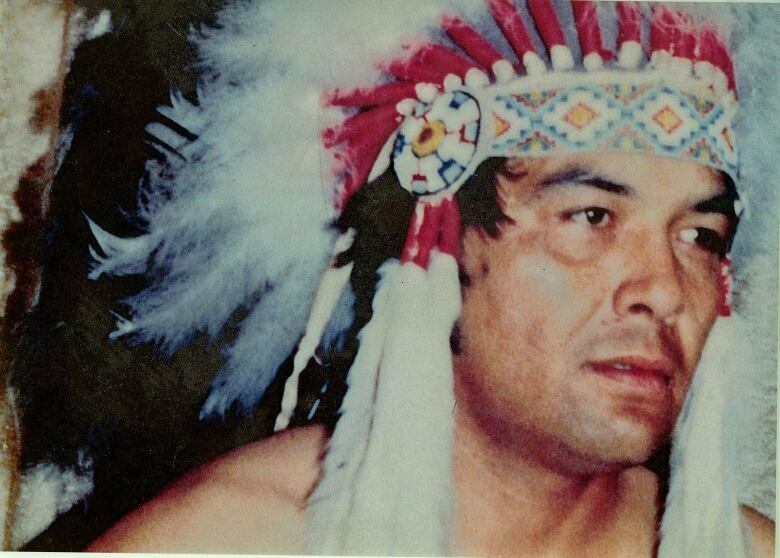 His advocacy work for Indigenous communities in legal disputes as a Grand Chief of the Union of British Columbia Indian Chiefs was also important to both him and his community, he said. "I was surprised, a little bit delighted and wasn't going to come to the awards until my daughter pointed out to me the importance of this award for me to inspire other Natives," he said. Given the opportunity to inspire Indigenous youth across the country, he said he couldn't pass it up. "It's not about me," he said. "It's about a lot of other people." Atoat Akittirq from Igloolik, Nunavut, is an Inuit elder and Gemini award winner. Akittirq is receiving the Lifetime Achievement award. Barbara Todd Hager from St. Paul des Métis Settlement, Alta., is a documentary filmmaker, writer and producer. Jijjuu Mary Snowshoe from the Gwich'in Nation in Northwest Territories, is a traditional Gwich'in teacher who continues to live off the land. Dr. Vianne Timmons, who is Mi'kmaw from Nova Scotia, is an educator and university president. Dianne Corbiere from M'Chigeeng First Nation, Ont., is the first Indigenous lawyer named as one of Canada's Top 25 Most Influential by Canadian Lawyer Magazine. Peter Dinsdale from Curve Lake First Nation, Ont., is the president and CEO of YMCA Canada. Brigette Lacquette from Cote First Nation, Sask., is the first First Nations athlete to play on Canada's women's Olympic hockey team. Billy-Ray Belcourt from Driftpile Cree Nation, Alta., is an award-winning poet and published author. Kelly Fraser from Sanikiluaq, Nunavut, is a Juno-nominated pop musician. The awards will be presented at a ceremony on Feb. 22, 2019, with CBC and APTN broadcasting them on a later date in June.